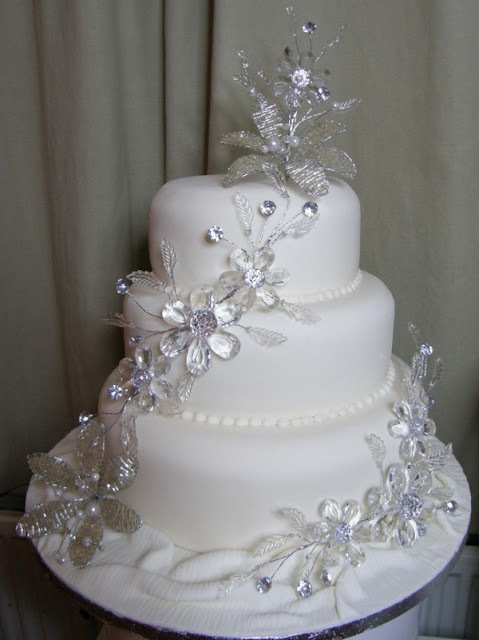 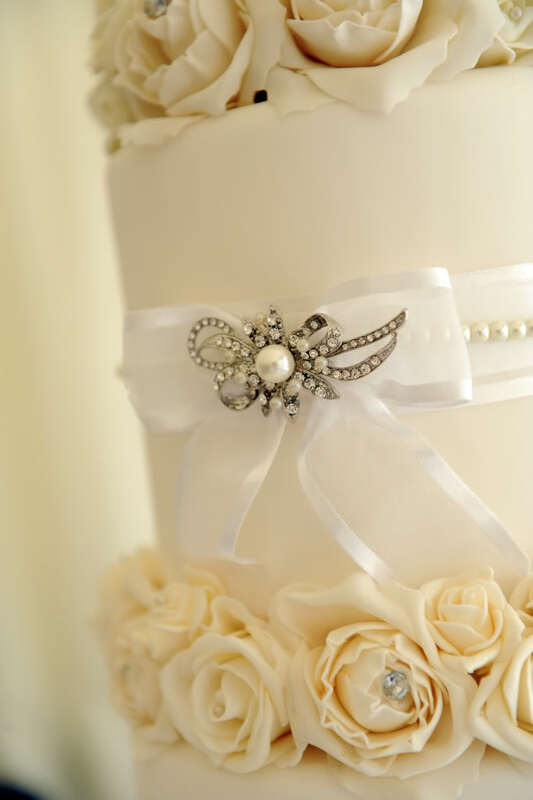 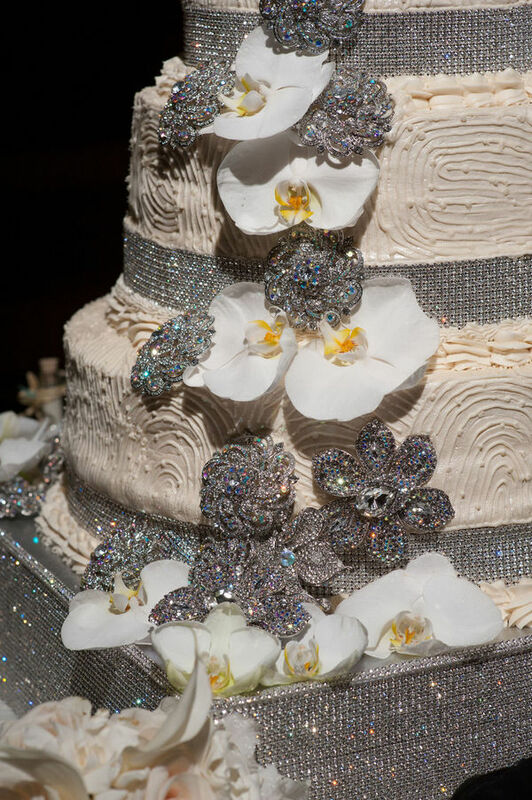 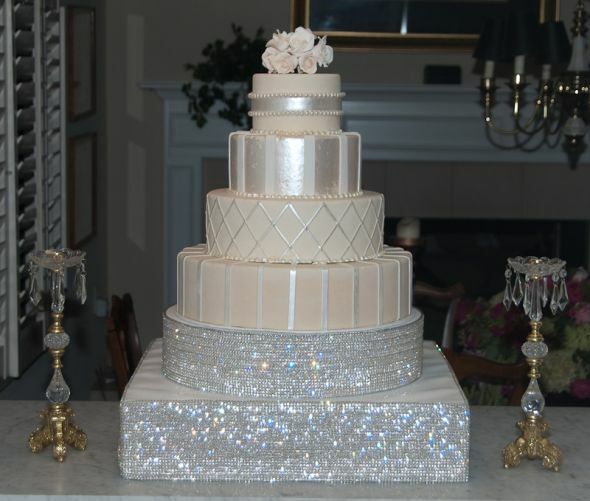 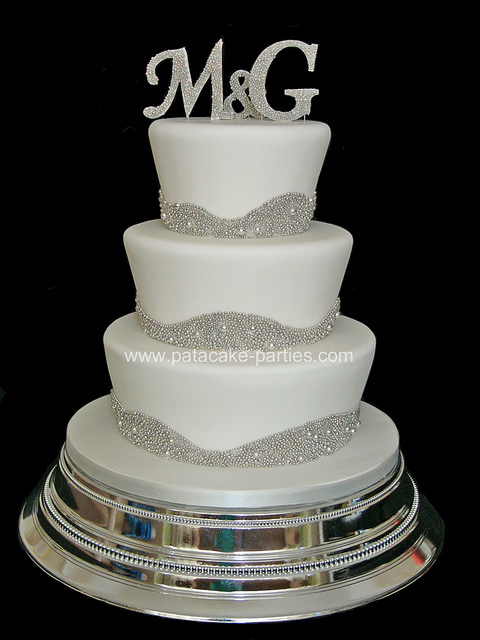 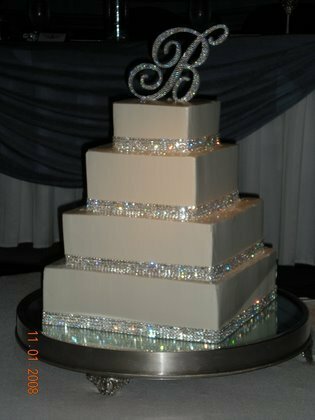 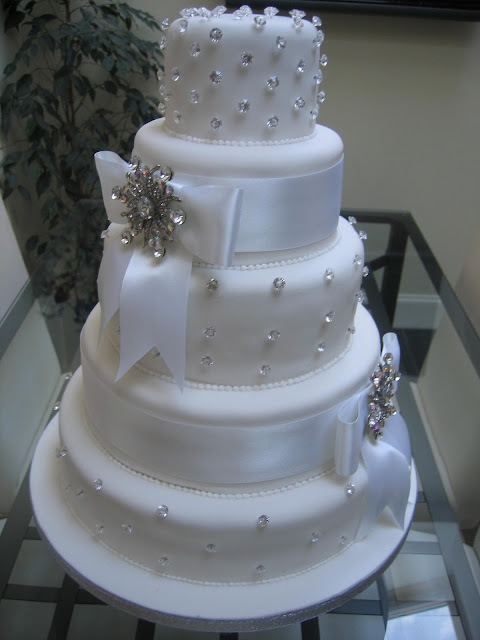 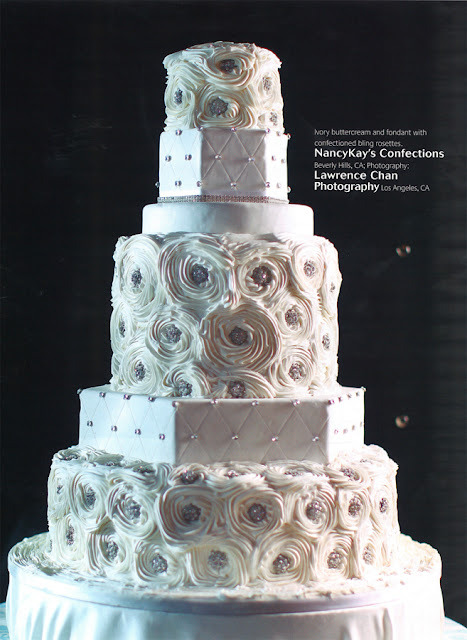 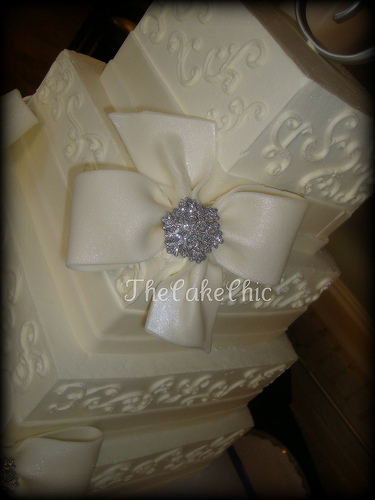 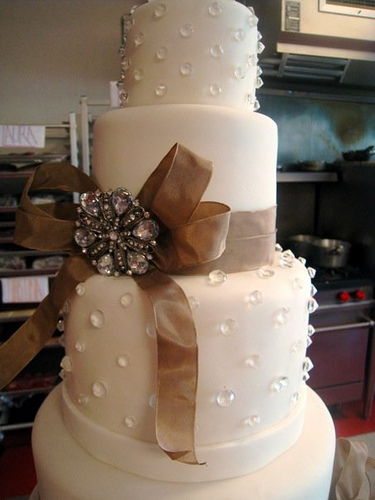 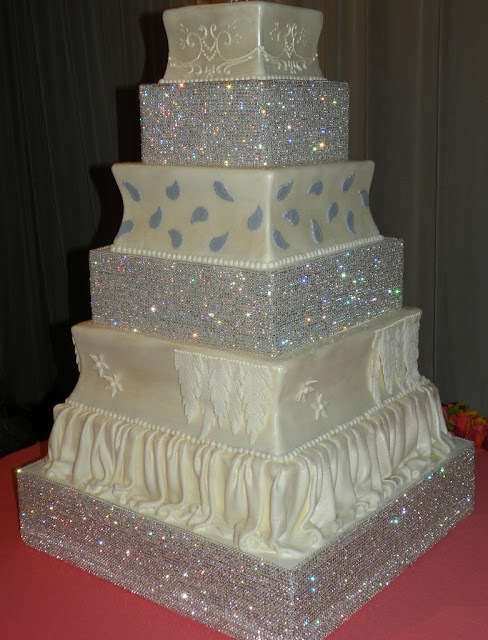 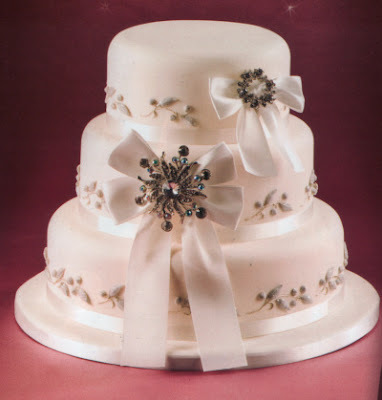 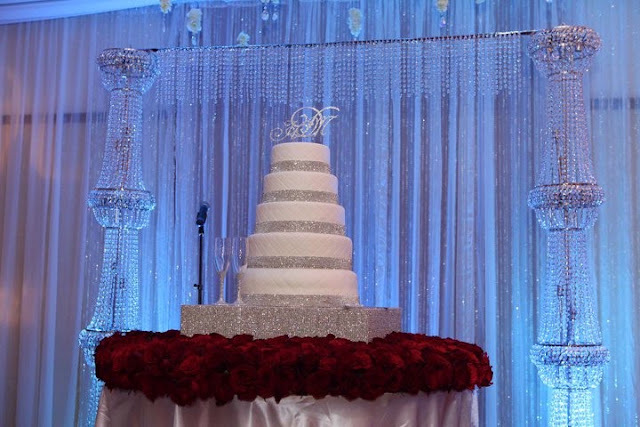 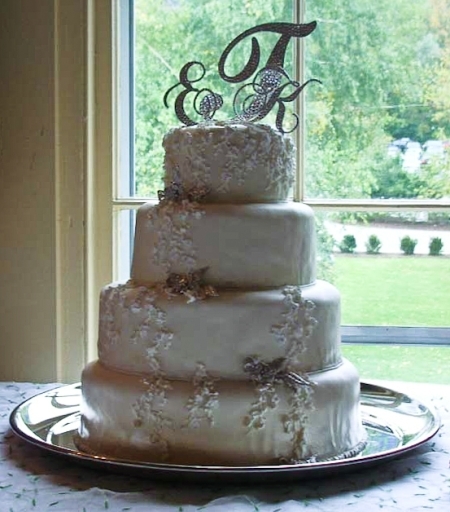 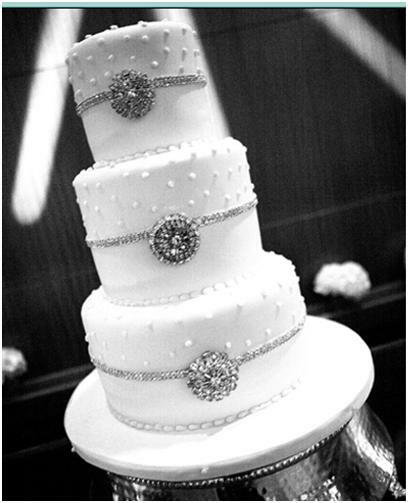 Oh that 4 tiered cake with the 2 level bling pedestal is stunning! 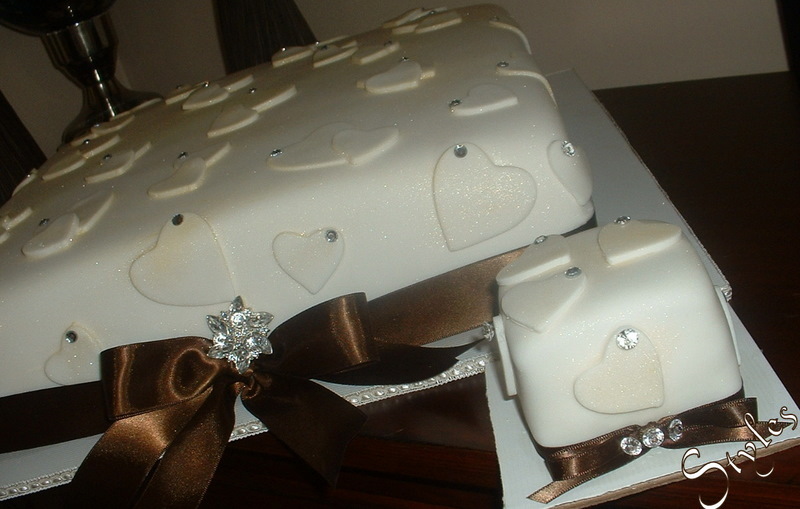 Gorgeous CAKES! 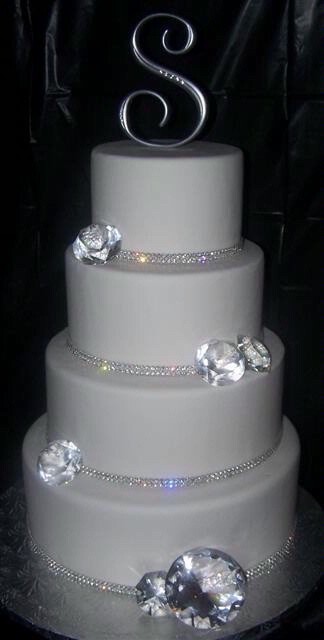 making me hungry. 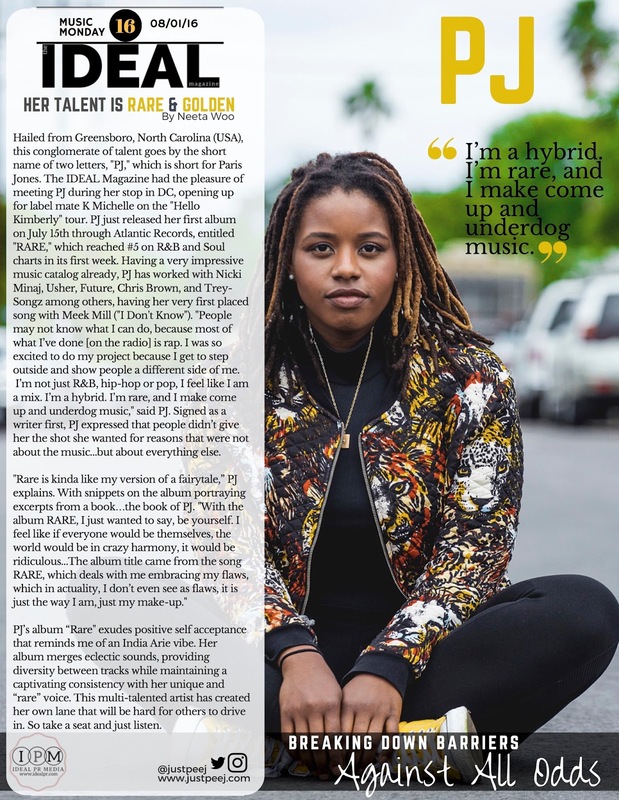 Thanks Ideal PR Media!